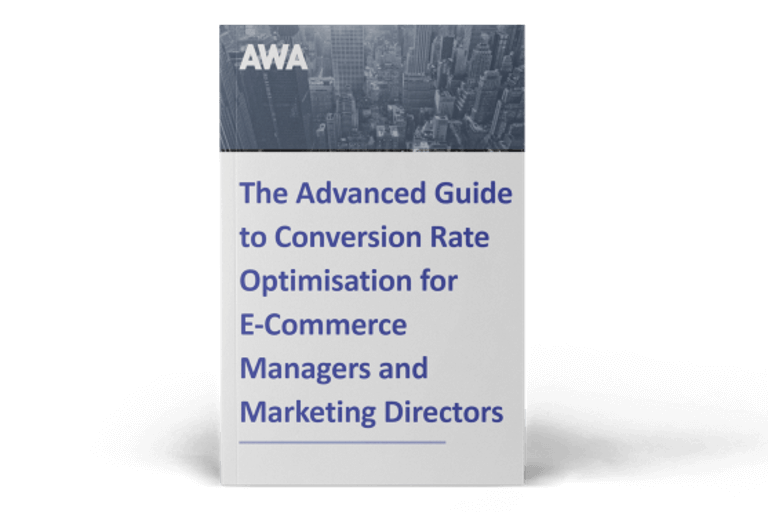 AWA digital’s Marketing Coordinator, Nicole Major, explores the latest conversion optimisation tools and industry news with insights provided by Chief Operating Officer, Johann Van Tonder. 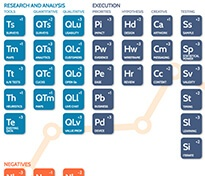 This month I look at a powerful new feature in Optimizely X that promises to save a great deal of time when ensuring the accuracy of revenue reporting; take a look at two new UserTesting plug-ins; introduce Custom Variables in SurveyMonkey to drill deeper into your results; and examine the new star rating form field in Formstack. What’s an ‘outlier’, you say? Basically, it’s a statistical term given to any individual result that is significantly higher or lower than normal in a data set - and they are not your friend. They can skew your results by hauling the average result up or down to the point that you could base decisions on ‘freak’ data rather than standard data. As well as standard conversion rate percentages, most of us will also look at revenue per visitor (RPV) as a key test metric. So, for example, if your site has an average order value (AOV) of £100, but during your split test Victoria Beckham visits your website and spends £10,000, one of our key metrics are going to be skewed. So, in Optimizely X (only, not in other versions of Optimizely), you’ll now find a very innocent looking button that allows you to strip out all of these outliers quickly and simply. You set the revenue parameters to start with and the system then intelligently checks and updates the numbers each day based on results gained. So, if your account has this feature, you’ll now see an option to enable outlier filtering in the Metrics Builder interface. Simply click that to ensure that revenue outliers in that experiment will be automatically detected. When they are detected, their values will be replaced by the arithmetic mean of the metric to be close to your AOV. Surveys are one of the most powerful tools in an optimisers kit bag, getting real feedback from customers and users often gives the best ideas for new tests. The trouble though, is that it’s not always been easy to put the results into certain contexts. For example, people on one page may have a different perception than those on another. The same for visitors from differing traffic sources or repeat versus new users. So, it’s welcome news that Survey Monkey have introduced custom variables that allow you to pipe in different data through the survey link. From there, you can use SurveyMonkey Analyze to slice and dice through the results as you wish. You get started by selecting ‘Logic’ and ‘Custom Variable’ when setting up a new survey and select away. There are quite a few options to choose from already and you can add as many as you want if you need to really drill down. Staying on the theme of getting feedback from your customers, the nice drag and drop form builder, Formstack, has just released a new type of form field: Ratings. You can drop it into any form in the same way as any other field and choose whether you want stars or hearts as the icons and select the ratings limit from 1-10. You can run logic from it as well to calculate average scores or trigger further fields for those who give low scores to provide additional feedback. It’s not rocket science, but having the ability to quickly and easily drop a nice feedback feature into your forms is a very welcome one giving you lots of possibilities to hear what your users think about you. And as we’ve said many times before, the voice of the customer is one of the most powerful ways to come up with new test ideas. So it’s a 5* from me. The team over at UserTesting HQ have been busy the last few months working on a couple of new plugins that promise to boost your productivity, albeit in different ways. First up, when creating designs and prototypes in Adobe XD, you’ll now be able to access the UserTesting plugin directly to start gathering immediate feedback. Just click the plug-in and start filling in your survey criteria from within Adobe XD. You’ll still have to get directed to the UserTesting platform to make it live, but it does save some time when setting up new research. The second announcement is the launch of UserTesting Power-Up, their integration with the Trello platform. For fans of Trello, this is quite exciting as it allows you to start adding human insights and feedback to your projects. You can attach videos, studies, clips or highlight reels to your Trello boards. 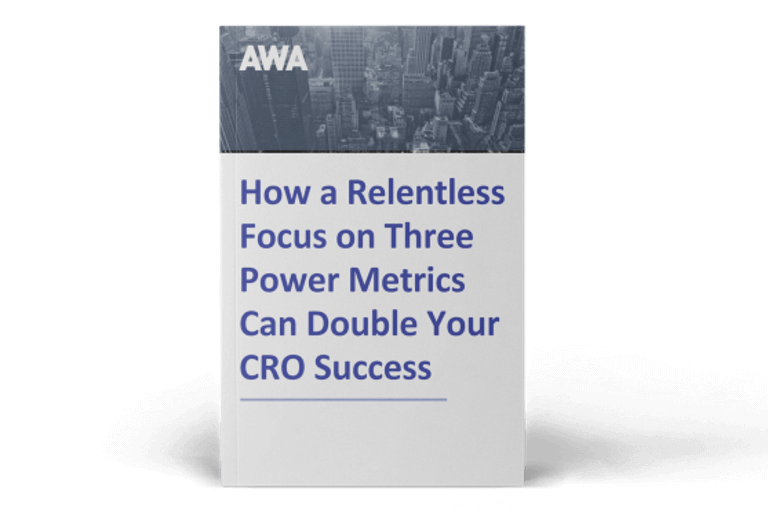 For any teams collaborating on CRO projects, this is a nice feature that is sure to save time, but more importantly, it will add valuable user insights into the decisions you’ll be making without toggling between multiple platforms the whole time.